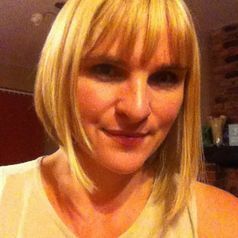 Nicky Milner is a senior lecturer in the Faculty of Medical Science at Anglia Ruskin University. Her area of expertise is infectious diseases and prior to working in academia, Nicky was a Biomedical Scientist at Addenbrookes Hospital clinical microbiology laboratory in Cambridge. She maintains her registration with the Health & Care Professions Council and is currently developing work with global infectious disease and community based medical education.